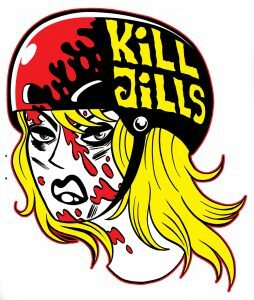 The Kill Jills are Chinook Citys’ competitive womens team. We are a deadly mix of high achieving super sweethearts. 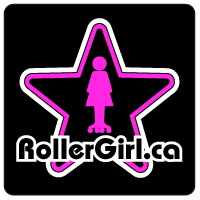 Visit us on Facebook!